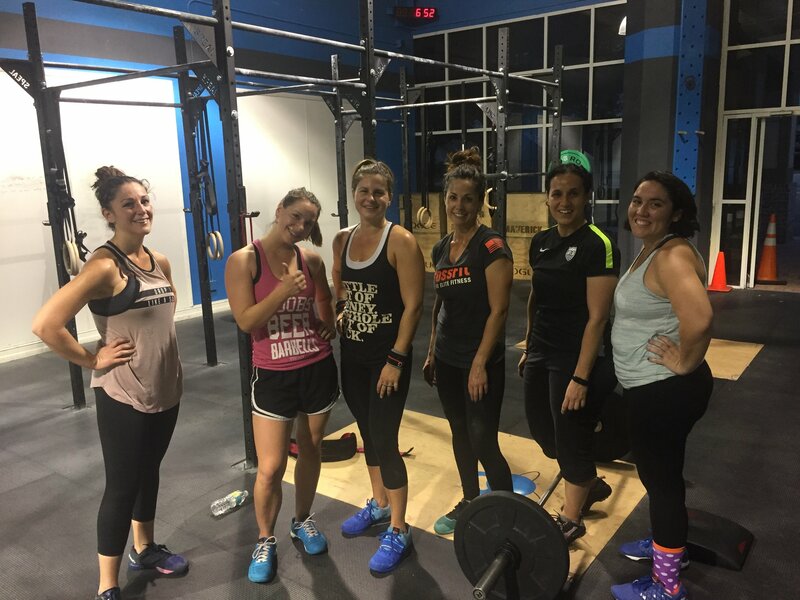 Getting started with CrossFit is simple at Ionic CrossFit! Find out more about our program and how CrossFit will help you with a free one on one consultatoin! Would you like to drop-in for the day? Submit a request here. Sign up today for your free consultation. It’s easy! A community of like minded individuals who push each other to succeed and become a better version of themselves.